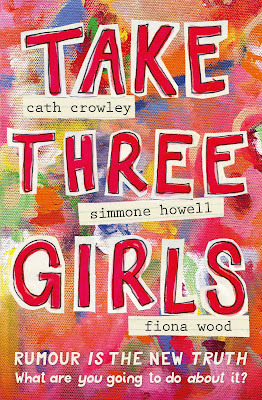 #LoveOzYA authors Cath Crowley, Simmone Howell and Fiona Wood have released an empowering, influential collaboration Take Three Girls, a fictional insight into toxic online environments, fighting the patriarchy and girls supporting one another. 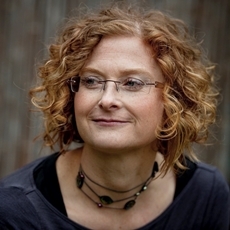 Remarkable ladies of Australian young adult fiction. 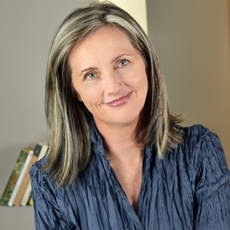 Thanks for joining me ladies, with thanks to Pan Macmillan Australia. When St Hilda’s establishes a Year 10 Wellness Program in response to the era of cyberbullying, the three girls are thrown together and an unlikely friendship is sparked. One thing they have in common, each is targeted by PSST, a site devoted to gossip and slander that must have a source within St Hilda’s. Who can you trust when rumour is the new truth? The Wellness initiative was a wonderful concept and an initiative that should be incorporated into the school curriculum. Can I ask what the inspiration behind the program was and how it could be expanded upon as a community outreach program for teens? I think, and I’m not a hundred percent sure I’m remembering properly, that it came about after discussions about how a school might tackle a problem like this one. Also, we love the idea that these ‘worksheets’ could be used in a classroom situation, to encourage talk about some of the issues raised in the book. I love the idea that teens might feel empowered by the book (if not the Wellness sheets) to start feminist groups, to talk about online culture, and to feel as if they’re not alone. For the last year I’ve been doing some writing work around young people’s mental health issues as well as running creative writing and journaling workshops. I’m interested in how YA fiction can have therapeutic benefits for young people, and this was a fun way into exploring that. The Wellness program was also a way in which we could represent the fact of schools and parents knowing that something needs to be done, but not quite sure what that might be. In this case there is some resistance to the Wellness program, but the girls all end up benefiting from the way it makes them rethink things such as friendship and identity. We would love to see the Wellness sheets being used as a prompt for school classroom discussions. Many schools do formally engage with the idea of student wellbeing, and the more of that, the better. The three protagonists were all wonderfully unique individuals, their narratives blended seamlessly. Did you see yourself within the adolescent characters and draw from your own experiences? I definitely see a little of myself in Kate. I grew up in the country. I was a bit of a dreamer. (Although I didn’t play the cello, I did write.) I was certainly quiet. Yes, I was a pretty messy, avaricious, angry teenager - I didn’t always know where I fit in. I don’t have a twin, but I do have siblings and I always wished to be sent away to boarding school (alas it never happened). 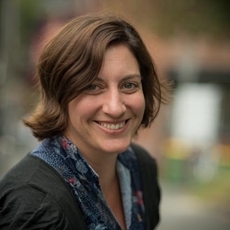 Like Ady, I had a parent with addiction problems which had huge repercussions on my self-confidence and the face I thought I needed to show in public. I also poured quite a bit of creativity into messing around with clothes. Another aspect I found relevant to teens and adults, was the toxic nature of online communities. The Private School Secrets Tracker website was incredibly confronting and was reminiscent of the online trolling outspoken women on Twitter are subjected to consistently. Is that something you were mindful of during the writing process and did you visit online communities as research? We wanted the references to online material to be confronting – because women (young and old) are subjected to these kinds of comments all the time. I did some research. I hadn’t realised just how ugly the online world can be. So I did dip in to write my comments. This sort of commentary is, unfortunately, like surround sound, online. We were also influenced by a deluge of media reporting of abuses of girls and young women at schools, universities, colleges and in the workplace. The strong female friendships were a tremendous support beyond the Wellness classes and I really enjoyed how their friendship also encouraged one another and promoted confidence and self esteem. How do you feel these friendships influenced the girls and their fight against the toxicity of their peers? I think because the characters were able to be honest with each other, they could then channel that ‘good fight’ energy - they had each other’s backs. Yes, we definitely wanted to show that the three characters gained strength from each other, and, as Simmone says, the key to that is that they are able to be honest. I appreciated that although the narration takes place within the boarding school, the families of the girls are still very much an important part of their lives. Why do you feel it's important to include parents and grandparents within young adult novels? I personally feel that whatever the story is will dictate whether or not there is parent / grandparent presence. If they are relevant to the character, if we, the reader needs to know about them, then we can, but I don’t think it’s a prerequisite. I like to include family details – for Ady, it’s mainly her sister, Clare – because it adds further complexity to the character. For me, the decision about whether or not to create other family characters is purely about how those characters will support the main character and the story. 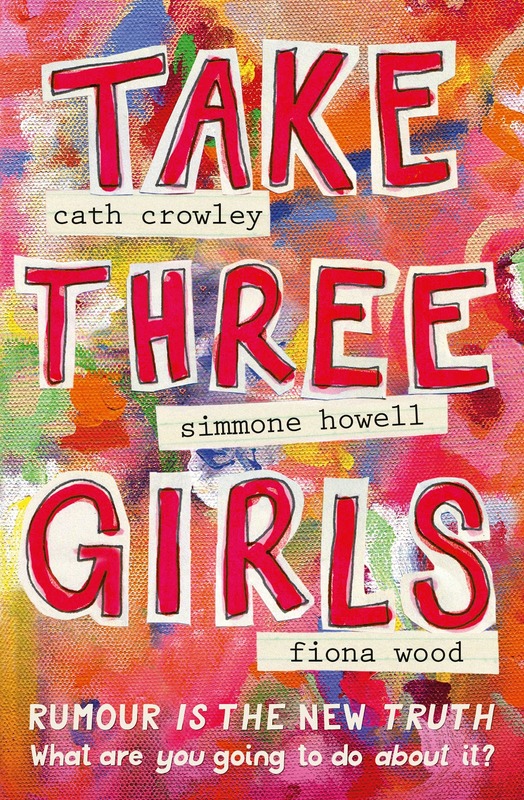 The essence of Take Three Girls is about empowerment of females pushing back against the patriarchy of a male dominated society. If you could revist your teen self, what important knowledge would you like to pass on? I’d tell my teenage self that she has something important to say. I’d tell her she has just as much right to be heard as everyone else. I’d tell her that everything she does has a knock-on effect, that she doesn’t HAVE to do what everyone else is doing, and I’d give her a big hug and tell her she’s ok as is. Don’t be so fearful - stick your neck out. It was a brilliant read Ailyn, incredible empowering for young women. Awesome interview! I went and bought a copy right after reading your review. Super pumped to read Take Three Girls, just gotta find the time :-) :-). Such a wonderful read Sarah, looking forward to reading your thoughts. Amazing interview Kelly, I absolutely loved this book and hearing how the authors drew inspiration from themselves as teens is awesome, all the characters felt real and deep I loved every POV. This is the first book I've read with 3 authors and while wary about going into it I shouldn't have been, they meshed so well and the wellness program really brought the plot together for me. Same Casey. I loved the Wellness Program in particular, the concept would be wonderful to have adapted in all schools around the country for teens to promote self reflection and encourage networks of support. Wonderful review Kelly -- seriously, I love these ladies take here. I hope this book is a raging success. So do I Verushka. Such remarkable women who have written a brilliant narrative of young women finding strength in one another.